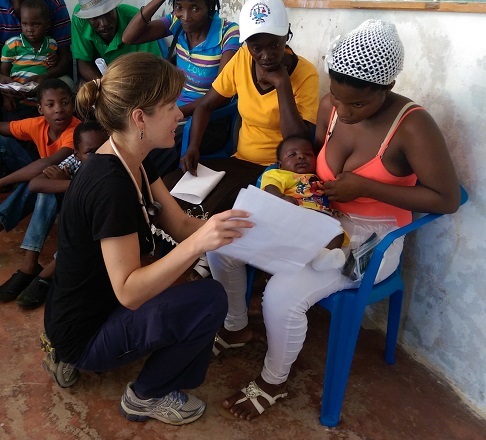 The mission of SENI's The Paraiso Project is to address the significant health disparities and malnutrition in the communities around Paraiso, Dominican Republic, with the primary goal of self-sustainability. We will do so by involving local stakeholders in assessing the communities' needs and creating sustainable changes by encouraging and educating community members to become invested in reducing their own health disparities. Our primary focus is implementing a long-term, sustainable program — lead by the local residents — to improve nutrition for children, women, and families. Availability of clean water is vital for the health and well-being of children. We work with local leaders to identify simple solutions to improve water quality. By itself, education can make a truly significant impact. That’s why we focus everyday on informing our patients on the easiest ways to improve their health. We don’t do medical tourism. Our program is designed to empower local residents and teach them to take control of their health, especially after we leave. View photographs from our mission trip in October and November of 2014. Twice each year, we serve 3,000 patients from 32 villages in just 10 days. 181 breastfeeding or pregnant women (36%) need extra care. We provide healthcare services to 32 villages over two weeks. 100% of the funds we raised came from your donations. Thank you! 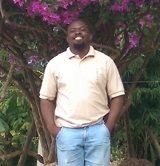 Father Stephane Jean is the local missionary priest and influential community leader that helped develop this program. Through his hard work and dedication, The Paraiso Project is able to help more than 3,000 people every year. He is the eyes and ears on the ground — the keystone to the sustainability of local changes. He devotes incredible amounts of his time to this project and these communities. Dr. Suzie Belance Luxama is our local doctor and an amazing resource. She coordinates with local leaders from each village and allows us to continue providing medical care when our U.S. doctors are not in the country. Dr. Sarah Korth is the founder of The Paraiso Project. 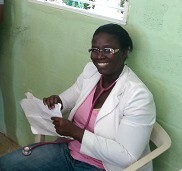 After living in the Dominican Republic as a child and returning to serve as an adult, she’s made it a personal mission to deliver healthcare to the most vulnerable children. We are 100% supported by individual donations and every dollar we raise goes directly to the people we help. Updates from before, during, and after our mission trips. These galleries were taken from October, 2014 to November, 2014 during our first mission trip.